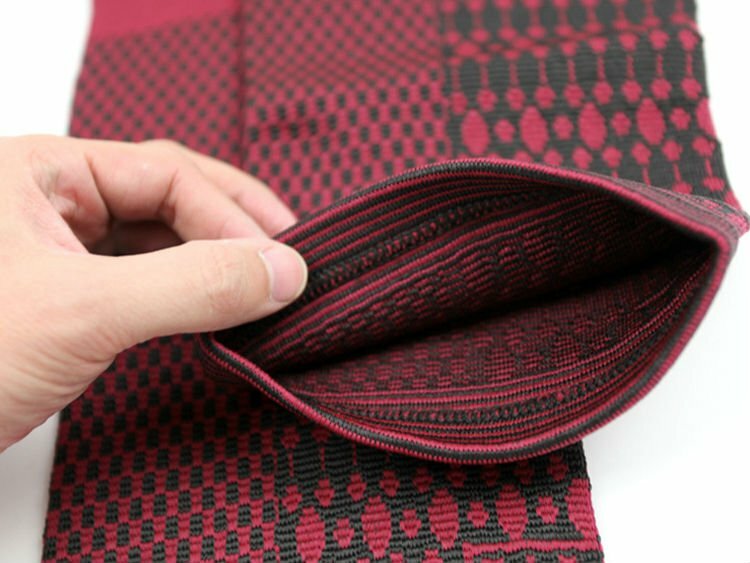 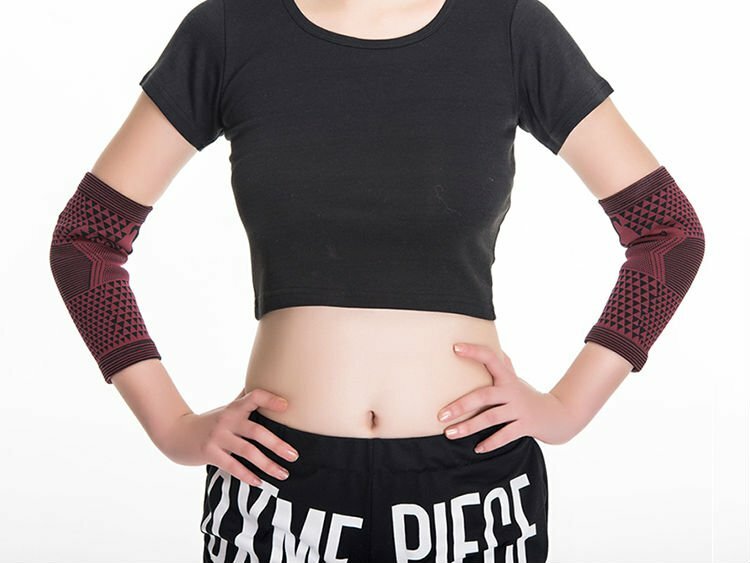 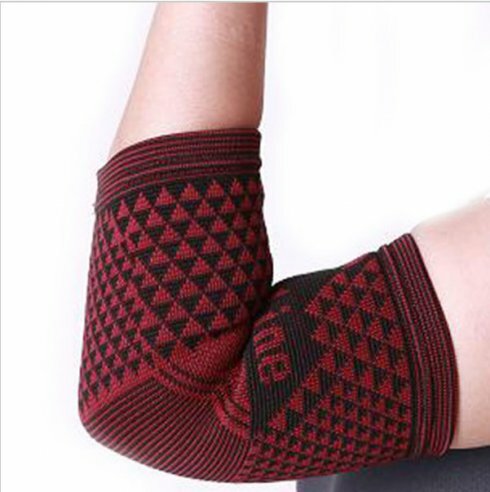 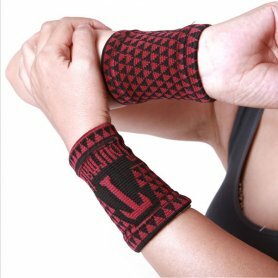 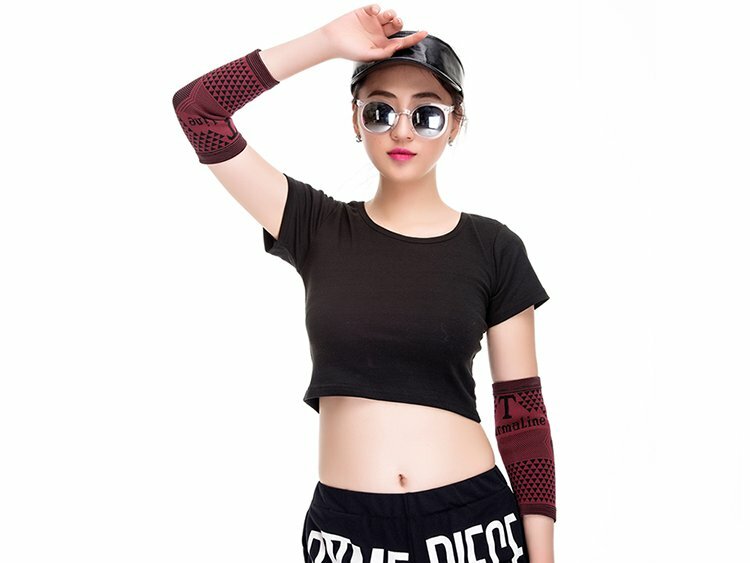 Protective magnetic pads on the elbows - tourmaline nano pads are produced using high-tech nano technology. 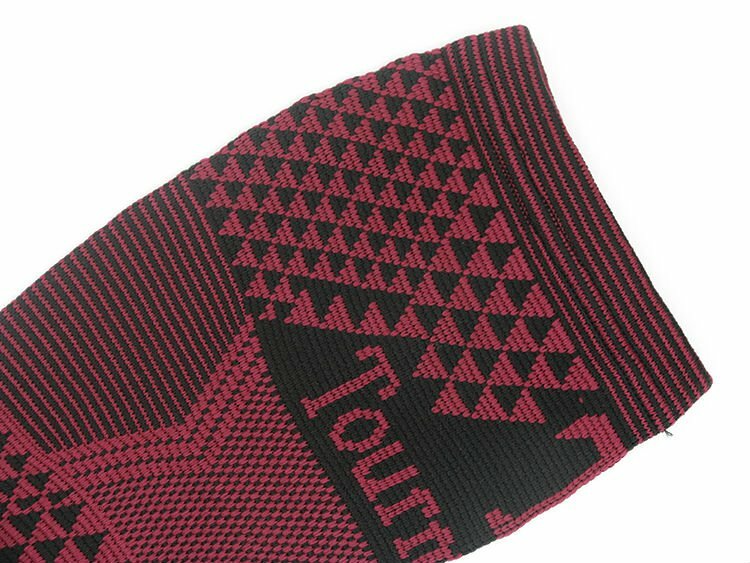 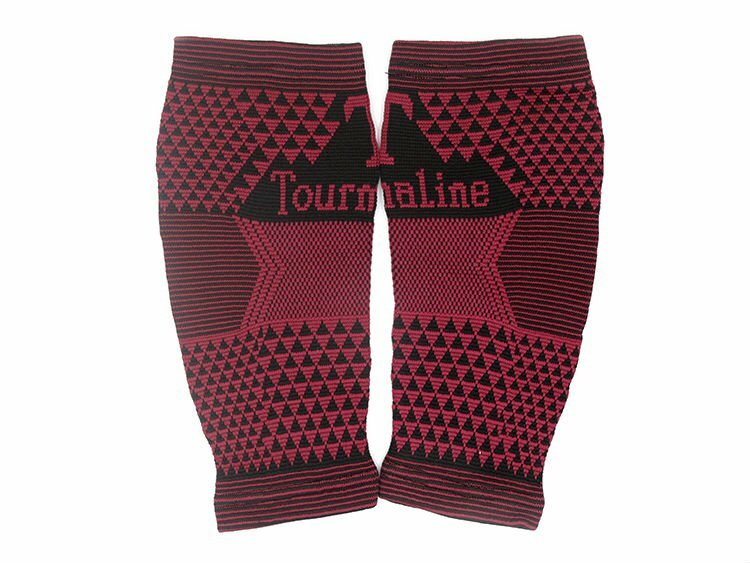 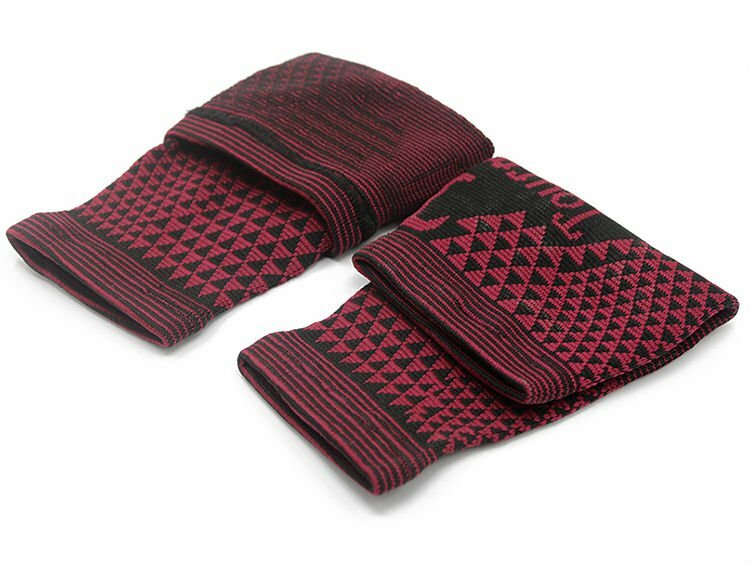 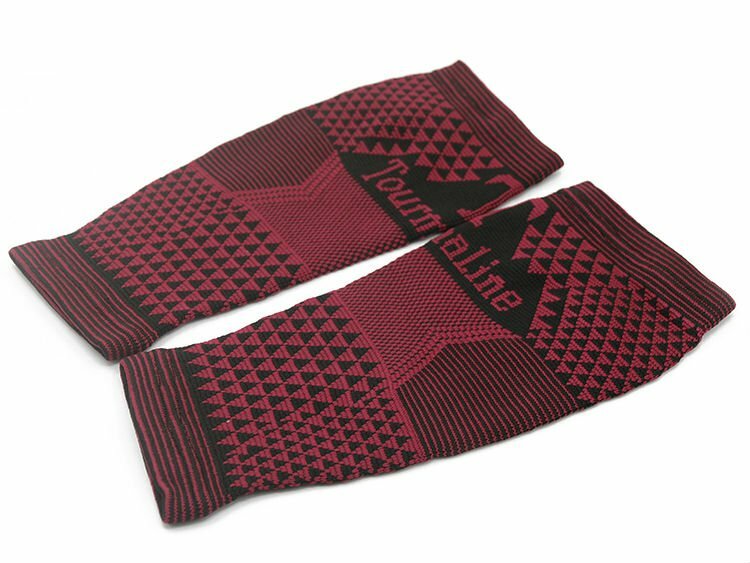 These tourmaline heating health elbows pads work on the base of magnetic heat and infrared energy that release large amounts of negative ions and also help to health with magnotherapy. 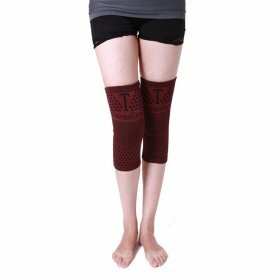 At the same time they relieve pain, improve blood circulation, venous and vascular microcirculation, help with varicose veins, regulating metabolism, it may prevent the inflammation and relieve already existing inflammation and swelling. 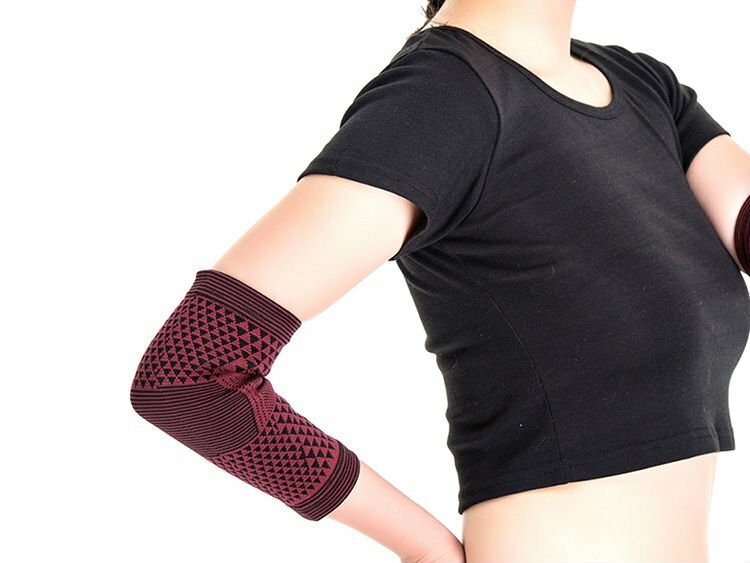 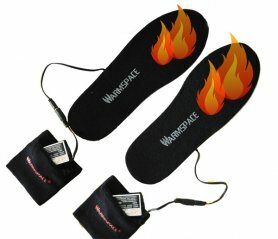 Elbows heating pads are great tool for sportsmen, because they release muscle stiffness, reduce muscle spasms, also help at healing of sports injuries and joint pain. 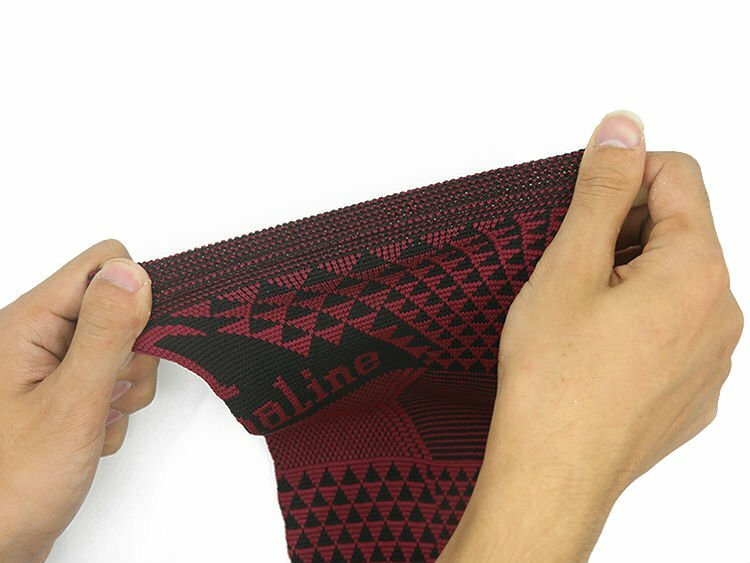 Tourmaline magnetic elbows pads also dispose with the function of external thermal protection against freeze.